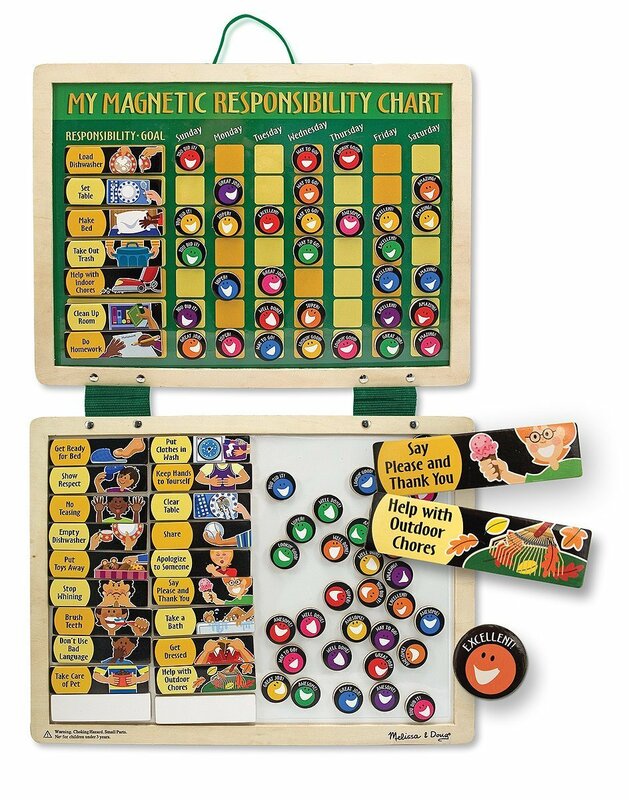 Right now, head over to Zulily and grab this Melissa & Doug Magnetic Responsibility Chart at just $12.99 (Regular $20)! 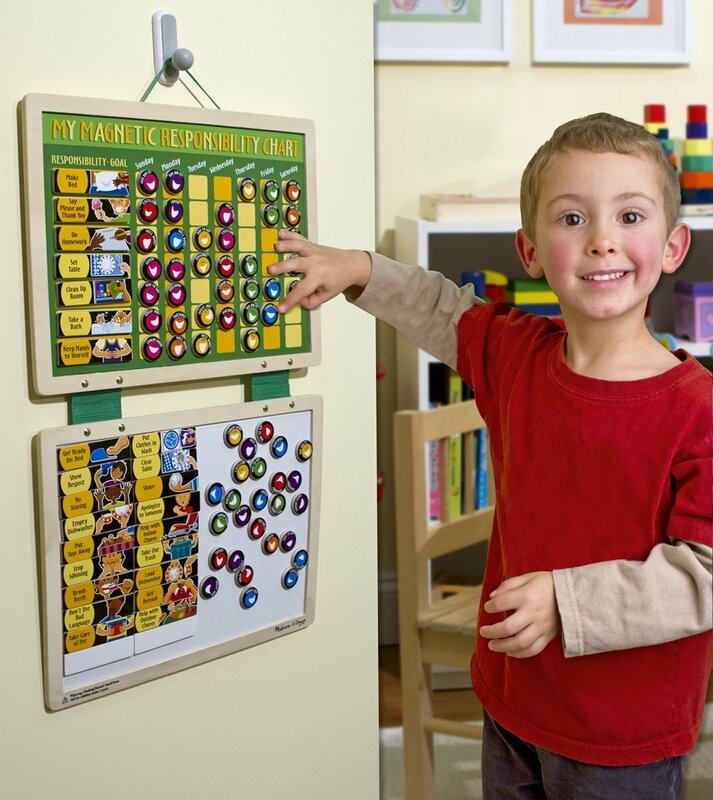 Or, find it on Amazon! 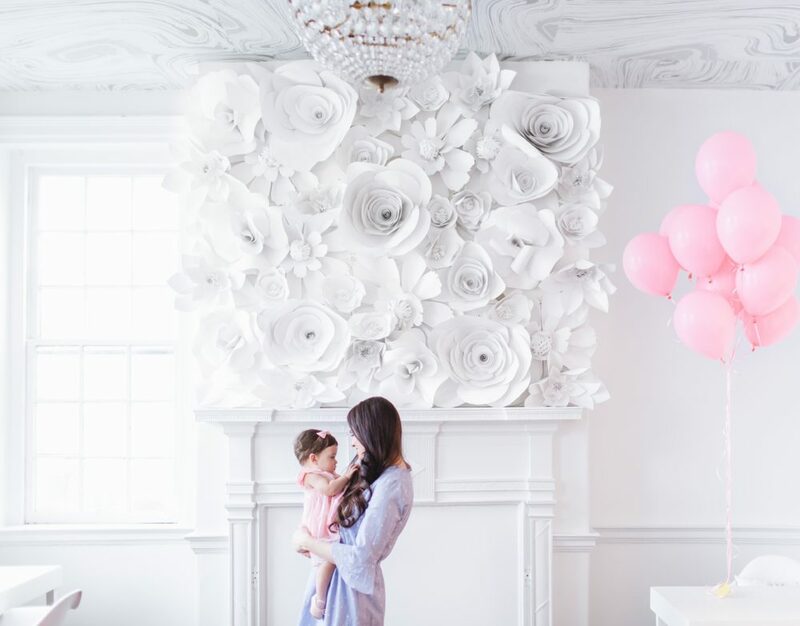 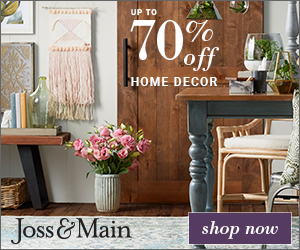 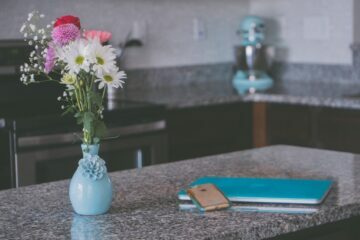 Next ArticleFavorite Deals on Home Decor, Tops, Shoes, and more!